From multi-brand stores to full-fledge labels, Seoul is home to countless beautiful boutiques and stores that are totally made for the gram. 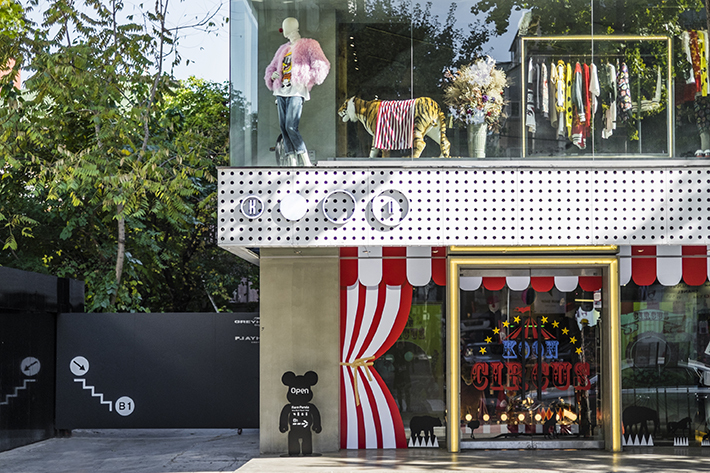 The amazing aesthetics and interior design of both independent concept stores and global fashion brands enhance your entire shopping experience in Seoul. Just stepping into the aesthetically-pleasing stores and being surrounded by the trendiest clothing make you feel a little more fashionable and stylish. Not to mention, you also get to take plenty of OOTDs there too! Whether or not you are a shopaholic, these few boutiques in South Korea’s shopping districts are worth visiting, especially if you are one for well-designed spaces and pretty interiors. 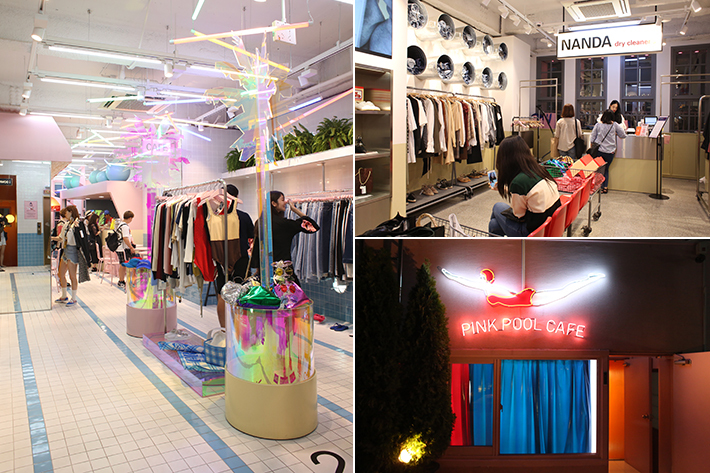 Here are 7 Stunning Boutiques And Stores In Seoul That Are 100% Interior Goals. 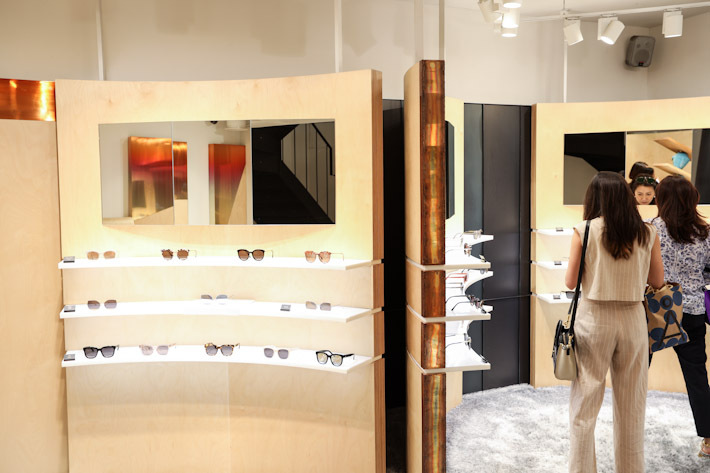 The Gentle Monster store in Hongdae is making waves on social media all over the world and is easily one of the most popular and coveted labels for eyewear now. 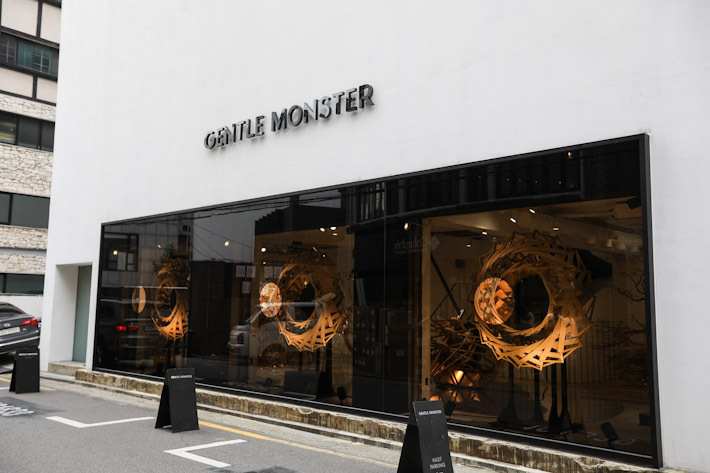 The Hongdae showroom features a little exhibition on the ground floor, educating viewers on how Gentle Monster sunglasses are made. In fact, the entire showroom is modelled after a science lab—with beakers, test tubes and other scientific equipment found all over the place. 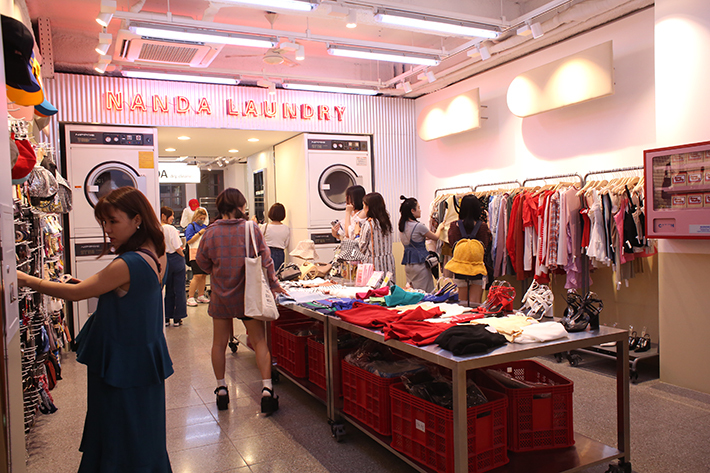 StyleNanda Pink Hotel is the brand’s third flagship store in Seoul. The first floor is where you can find the lobby, complete with a concierge desk and hotel keys hanging on the wall. The second floor features a look that resembles that of a retro dressing room, while the third floor has “hotel rooms” lining the hallways. Beyond that, there is the Pink Pool Café on the fifth floor, where you can relax and unwind after some shopping. The cafe is decorated with square tiles, powder pink beach seats, and vibrant neon lights that makes the perfect backdrop for pictures. PLATFORM PLACE’s retail store is decorated mostly with warm undertones and lots of open spaces—walking into the shop is like stepping into one of those pretty homes you see on Pinterest. The multi-label store houses everything from fashion to lifestyle brands, homeware, and even mini succulents. There is surely something for everyone when it comes to its extensive range of lifestyle products. 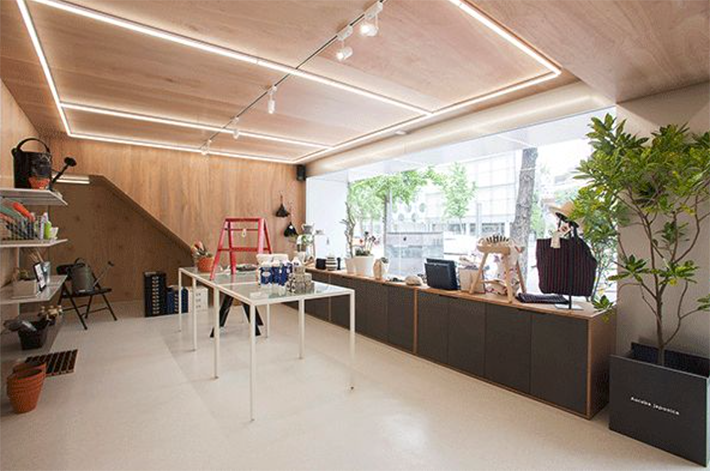 Koon With A View is one of the first concept stores in Seoul that has been around for 20 years. The store is modelled after circus—with a doorway framed with neon lights, red and white curtains, and even a stuffed tiger on the second floor. Koon With A View houses premium brands such as J.W. Anderson and is a great spot for fashionistas who are interested to find out about other up-and-coming fashion brands. 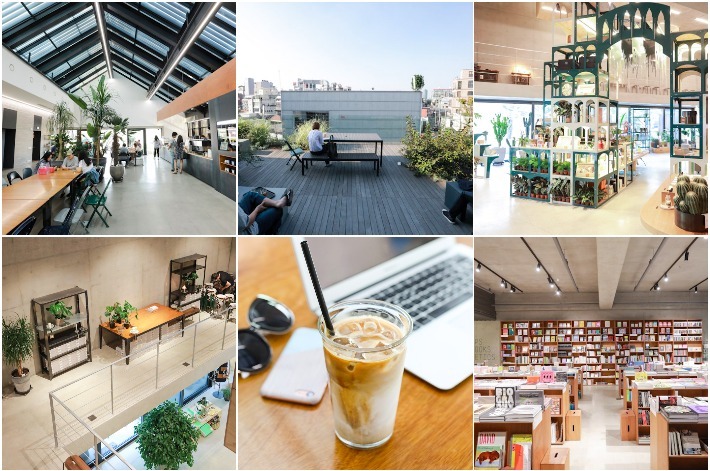 Queenmama Market combines an urban lifestyle boutique that spans across two levels and a mezzanine, an entire level of curated books, and a huge cafe that does some serious coffee business. If you need anything gardening-related, eco-friendly goods or books, Queenmama Market is the place to visit. 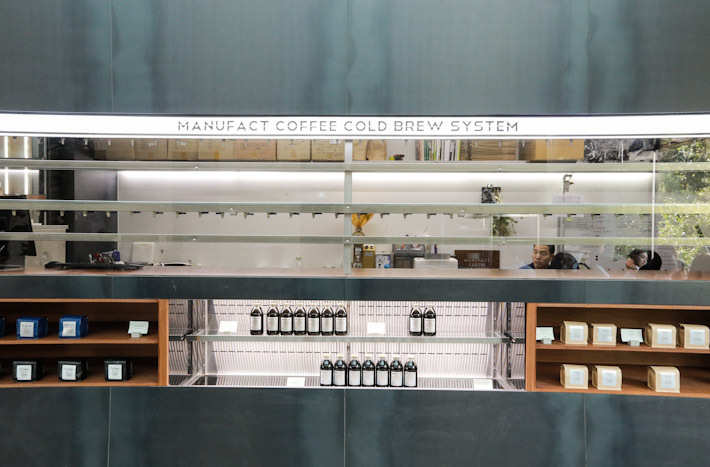 The fourth level is Manufact, a ground for serious coffee lovers. The cafe deals primarily with cold brew, but if that is not up your alley, there is also your regular brews. 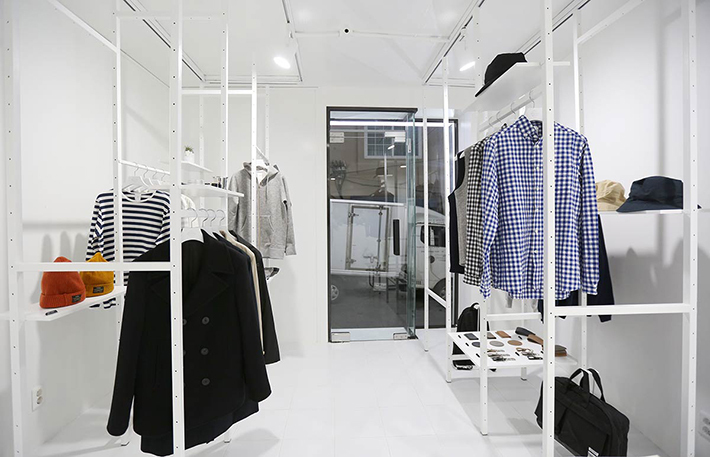 Founded by the brains behind fashion label Blankof, The Slow Steady Club’s pristine all-white boutique stands out from its neighbours. The clientele there is made up of young and hip locals who visit the place for their selection of apparels and aromatic coffee at the cafe. With white as their predominant colour scheme, everything from the floors to the walls and even the shelves are painted in a sleek shade of white. 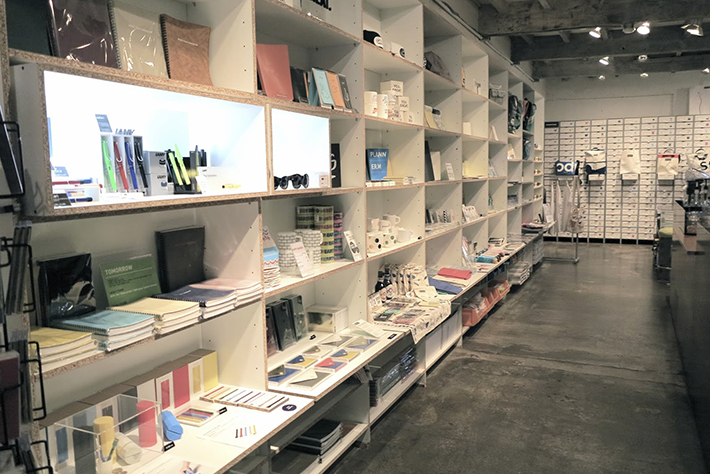 Short for Millimetre Milligram, MMMG is a homegrown Korean stationery store with shelves upon shelves of stationery and lifestyle products. The raw concrete and addition of geometric benches and tables add to the entire industrial look and feel of the place. Besides being a retail store, MMMG also has a café, where you can pop by for some cakes and drinks if you are feeling a little peckish. For more recommendations, read our Seoul’s food and travel guides.